Insurance is not just important for your nonprofit—it's necessary. Having a strong insurance and risk management plan in place is essential to prepare for the unexpected. 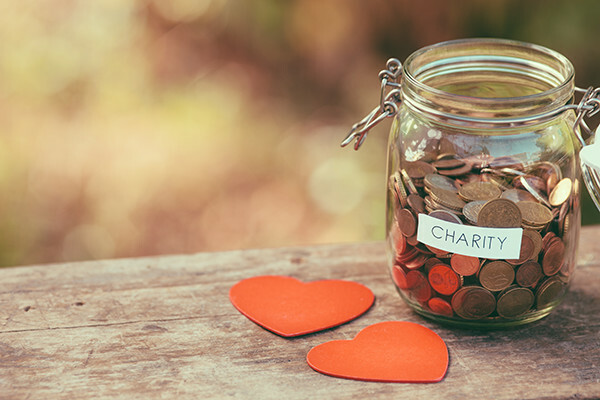 Without proper protection, misfortunes such as embezzlement, a lawsuit, or a natural disaster could severely damage a thriving nonprofit. Lanmar Risk Advisors, LLC can package insurance uniquely designed to fulfill a wide range of special insurance needs for the nonprofit sector as defined under IRS Code 501(c)(3). Each policy is custom tailored to address each insured's unique exposures. We offer General Liability, Professional Liability, and Abuse & Molestation (if eligible). In addition, we offer Directors & Officers Liability coverage. For those nonprofit organizations with much larger needs, we can offer group benefits for employees and volunteers. Group benefits can include health, life, disability, retirement, supplemental accident and executive benefit packages. Contact Lanmar Risk Advisors, LLC to learn more about what we can offer nonprofit organizations.